The middle class is under attack, and unions across the country are standing strong against this assault. After almost 20 years as a SAG-AFTRA Commercials Contracts signatory, advertising agency Bartle Bogle Hegarty, Inc is attempting to illegally abandon its obligations to SAG-AFTRA members. Companies like BBH, who place profits over people, threaten the very survival of performers who rely on union wages and benefits to feed and care for their families. 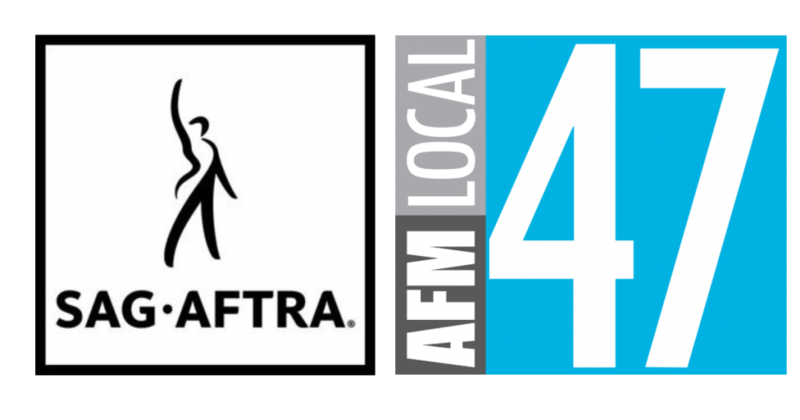 On Wednesday, Jan. 23, join with AFM Local 47 President John Acosta & musicians, SAG-AFTRA leaders, and allies from our labor community as we stand together and demand that BBH do the right thing and honor their contract. We hope you’ll bring your whole family to SAG-AFTRA Plaza for a #StrikeBBH rally at the La Brea Tar Pits park next door. There will be music and food and activities for kids. This entry was posted in All News, Events and tagged SAG-AFTRA on January 17, 2019 by admin.